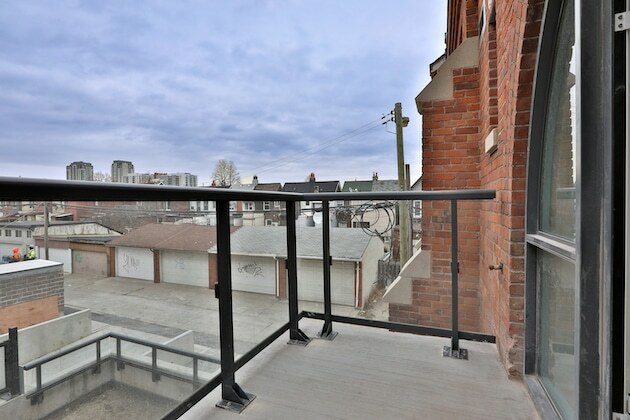 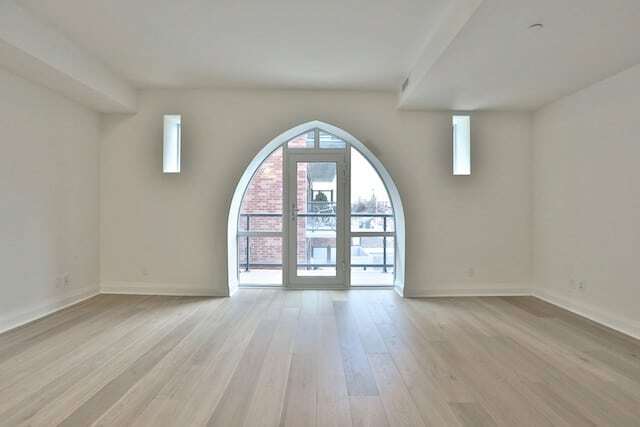 Welcome to Arch Lofts – modern heritage lofts in Bloor West. 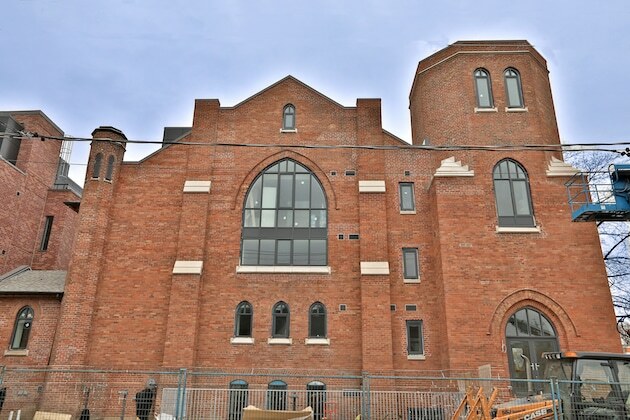 Located in a vibrant part of Toronto, where community and neighbourhood are celebrated, Arch Lofts presents a rare opportunity to live in a historic setting at the right scale. 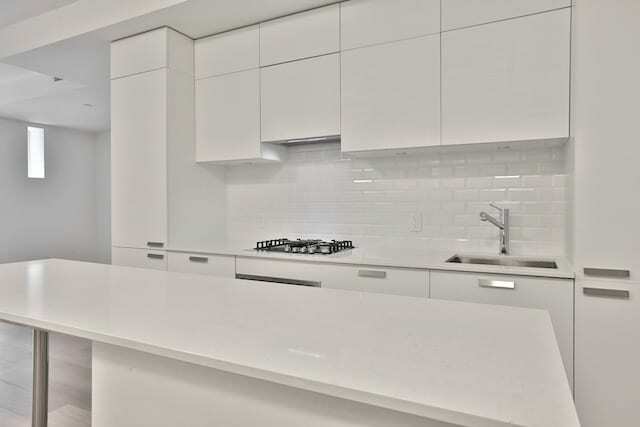 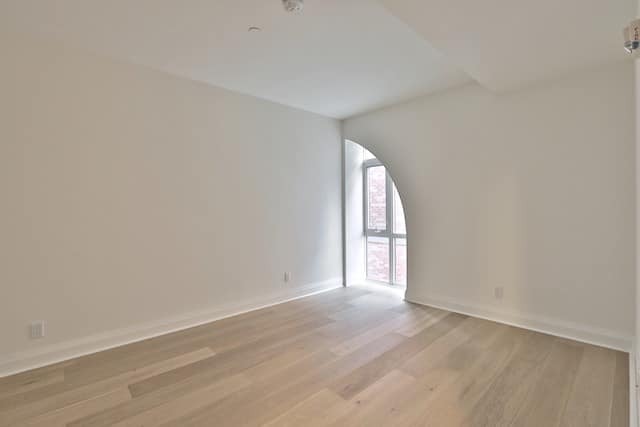 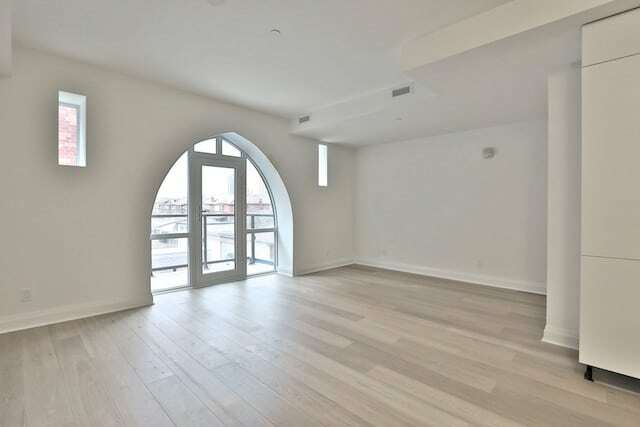 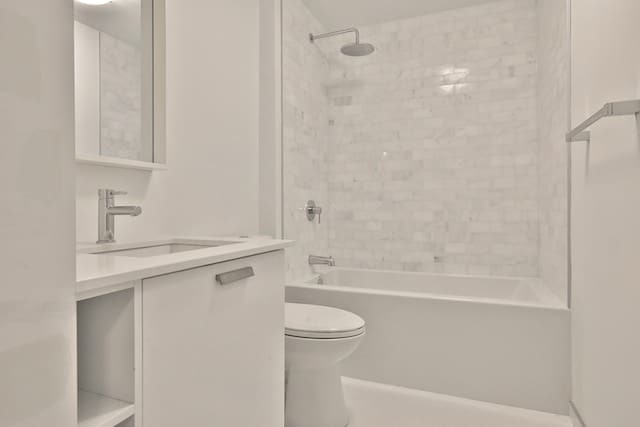 Close to transit, including the Bloor subway and newly-completed UP Express, this setting is ideal for buyers seeking proximity to the downtown core.